Calculating your fuel consumption is an easy and free way to help save money at the pump as well as giving help towards providing some insight as to your vehicle’s overall health. Having clogged/gunked up fuel injectors, for example, can negatively impact your fuel consumption and cost you a lot of money over time. Luckily it’s very easy to have your very own fuel cost calculator! The easiest way to see exactly how many miles to the gallon you’re truly getting is to either write down the mileage of your odometer the next time you fill up your tank completely. Alternatively, most vehicles have a built in “trip meter” which you can set to 0 by pressing in the button next to your odometer. In either case, you’re setting a reference point for how many miles you’re driving in between filling up. Drive your vehicle until you need to get a full tank of gas again, sticking to your normal driving habits and routine. Next time you pull up to the pump, make a note of how many miles your odometer reads and subtract that from your initial reference point, or simply look at the trip meter if you used that method. Fill up the tank and make a note of how many litres you’ve put into your vehicle when the pump stops. Simply divide the miles you drove on that tank of gas by the number of litres it took to refuel. 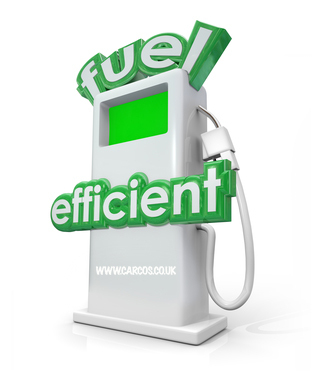 We’ve added this fuel calculator to help you work out your fuel consumption. 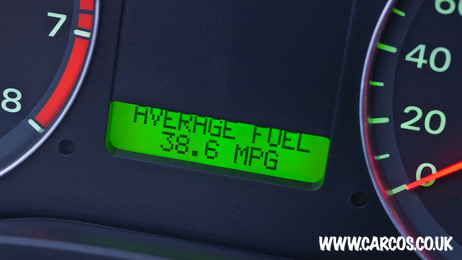 Fill out the form to find out your average mpg, daily, weekly and yearly costs. By keeping up on your fuel calculator, you can get a decent gauge of how some of the other parts of your vehicle are doing. Some aspects of your vehicle need to be maintained in order to maximize fuel economy, and using a fuel calculator like described above is a good way to tell. Fuel injectors, tyres, and driving habits are easy things to check and see if you notice a positive change in your fuel economy. Ensure your tyres are properly inflated (most cars will have the proper PSI on the wheel themselves) helps to keep your fuel economy up. Just make sure when you’re inflating the tyres, check each individual wheel as you go; some vehicles will have different PSI requirements on the front and back. You can also try using a premium fuel instead of the cheapest stuff; if you notice a significant increase in fuel economy, you can see if the better gas offsets the cost of the worse fuel consumption. You can also find fuel injector cleaner at your local auto shop. This is a bottle of fluid that you add in to your gas tank the next time you fill up that can help clear out gunk from your fuel injectors, helping to keep your fuel consumption at it’s highest. Paying attention to your driving habits is a great way to optimize your fuel economy as well. Keeping a log of your fuel economy via a fuel economy calculator (whether it’s on a piece of paper or written down in your cell phone) offers insight as to what you should focus on. Try to idle your vehicle as seldom as possible (i.e. don’t get in your car, start it up, then make a 5 minute phone call while sitting in the driveway) and avoid rapid acceleration/deceleration while driving. Your air conditioner being on can also negatively impact fuel consumption due to bearing load on the engine. If you drive a manual, being in the proper gear will also help reduce excess fuel usage. 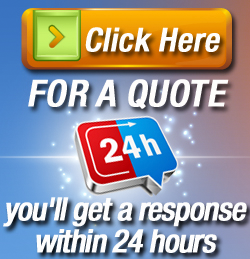 There are many other tips and tricks to keeping your vehicle running and looking at it’s best! Be sure to check out Car Cosmetic’s article on 101 ways to keep your car in top condition.